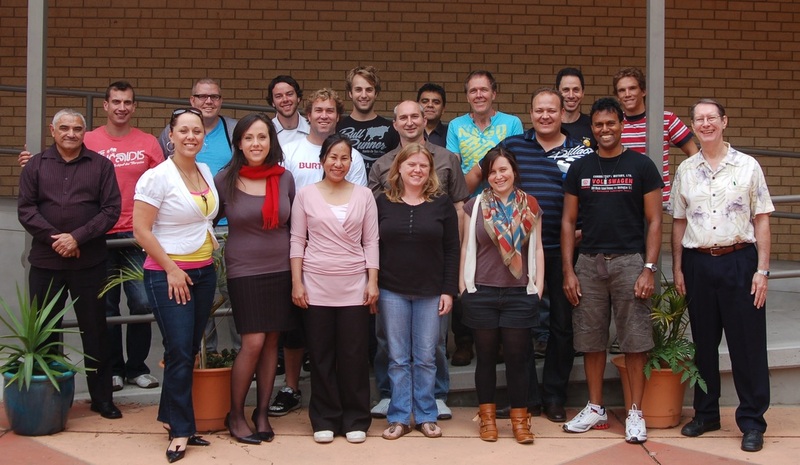 Australia - "Go and make disciples of all nations . . . teaching them"
We have been privileged to be in Sydney, Australia, on several occasions, and Galen has taught in the Masters program at Alphacrusis (formerly Southern Cross College), the Assemblies of God college in Sydney. It was a delight to teach a group of students many of whom were seasoned ministers, coming from several different countries in Asia, the Pacific, and Latin America.